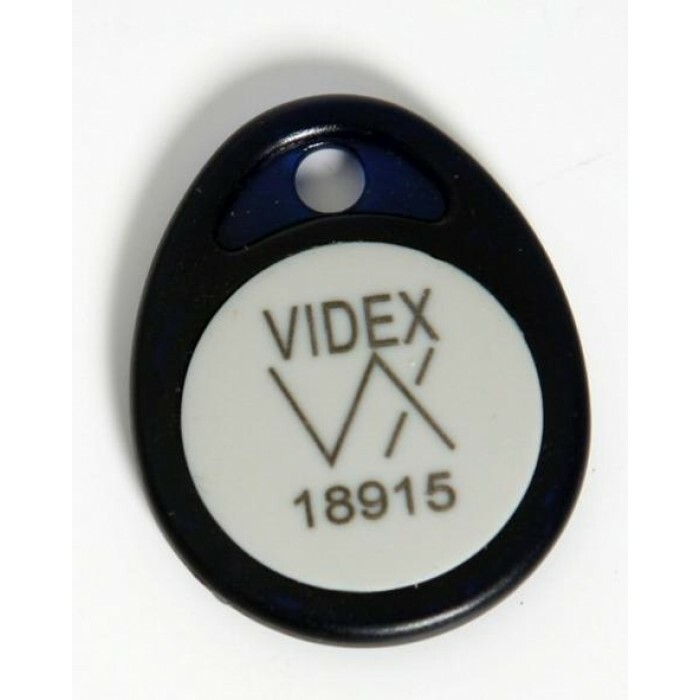 Videx 955/T 1X Proximity fob for all Videx proximity systems. Fobs are numbered and made from ABS plastic with key ring hole. Fobs are numbers for easy enrolment.